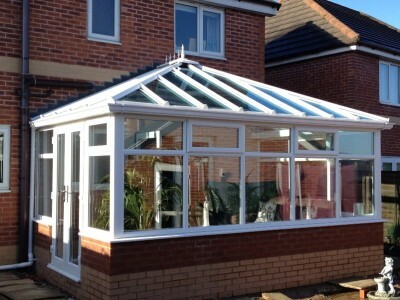 Maximise your available space whilst retaining the elegant lines of a hipped roof with our Edwardian style conservatory designs. 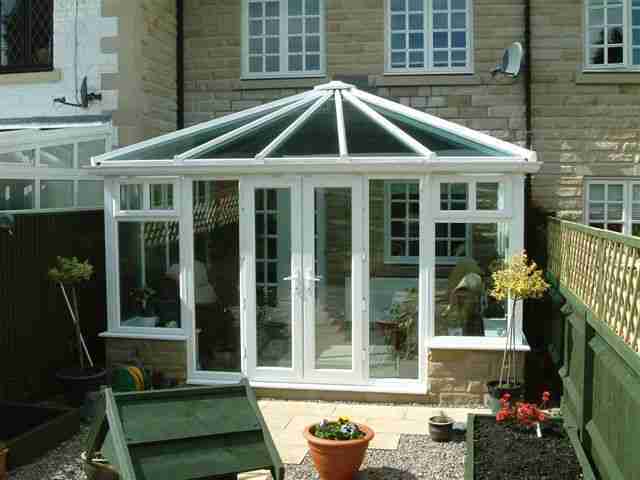 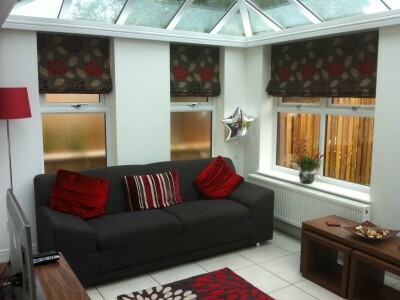 With many varying styles still achievable, this could be a welcome extension to any living space. 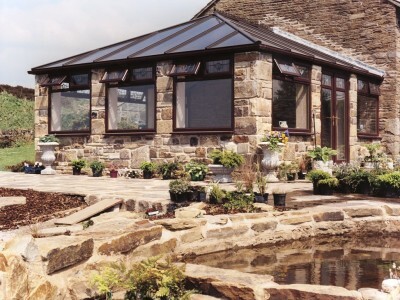 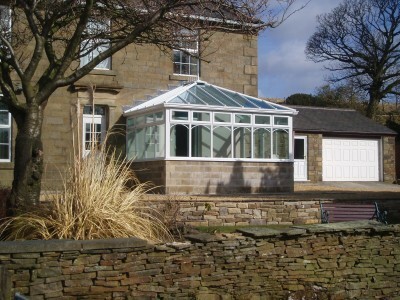 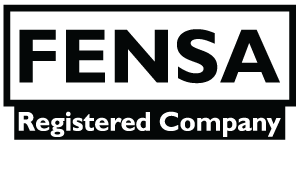 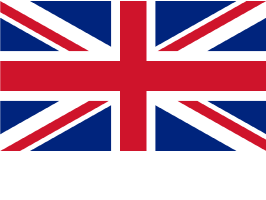 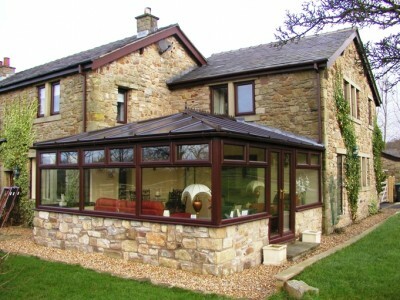 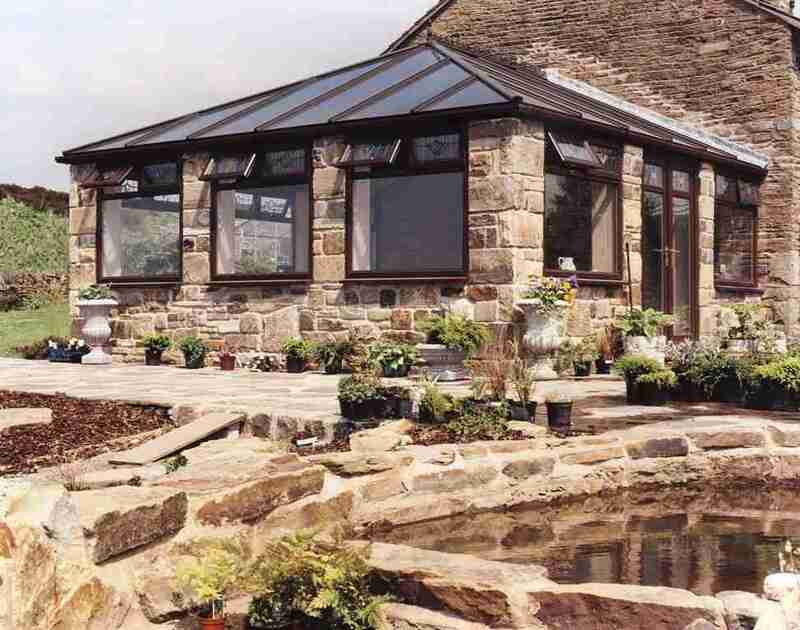 Why not visit our showroom in Darwen near Blackburn to start planning the design of your own bespoke quality Edwardian conservatory.